Beautifully wrapped in ribbon, our burp cloth sets are perfect for the ever bubbling baby. We begin with a 100% soft premium cotton cloth diaper created out of tiny yarns, making this soft, fast drying and absorbent. 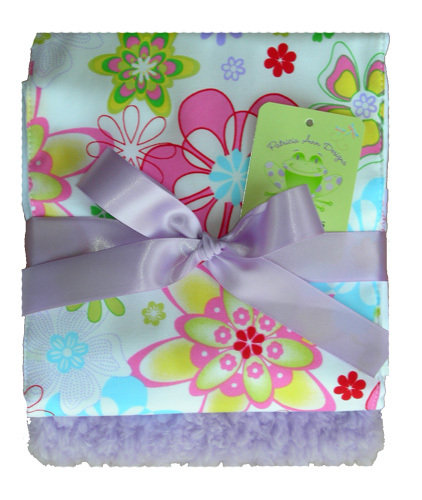 They are also fitted with an absorbent pad insert to keep moisture away from baby`s tender skin. Lastly, we adorn them in our stylish fabric designs making a darling gift set of 2!